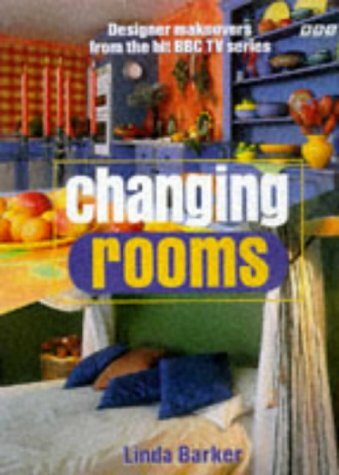 In the television series on which this book is based, householders throughout the country have two days in which to transform a room in someone else's home, helped by professional designers and a DIY expert. The book guides readers through the problems and pitfalls encountered in 14 of them. There are descriptions of the rooms and the problems to be overcome, profiles of the designers involved, step-by-step methods and illustrations, special-techniques panels, and details of the equipment needed.